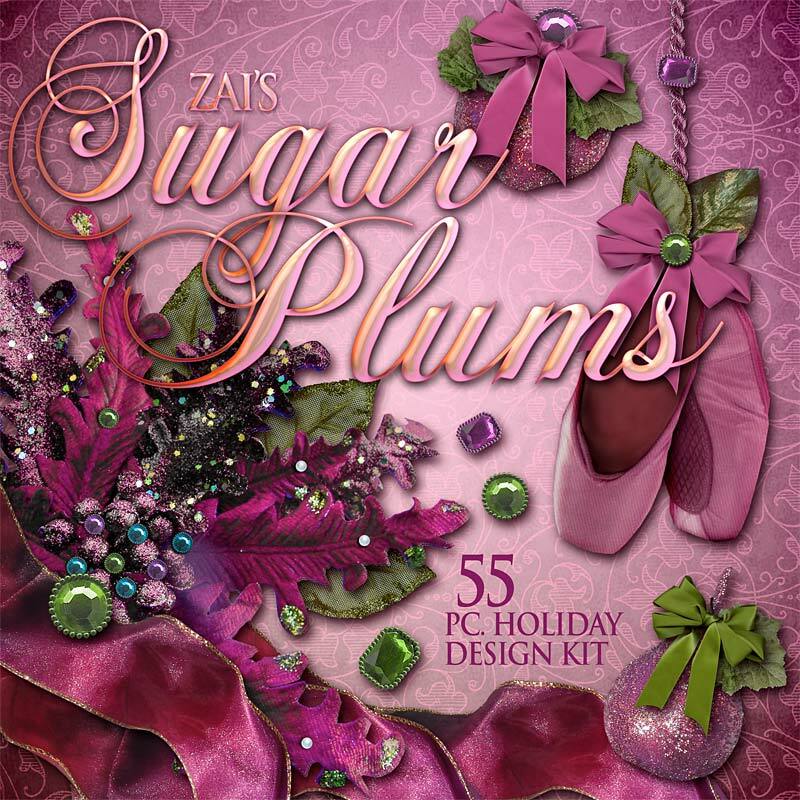 Beautiful sugar plums, ballet slippers, jeweled ornaments, sparkly embellishments and digital scrapbook papers for your holiday designs. 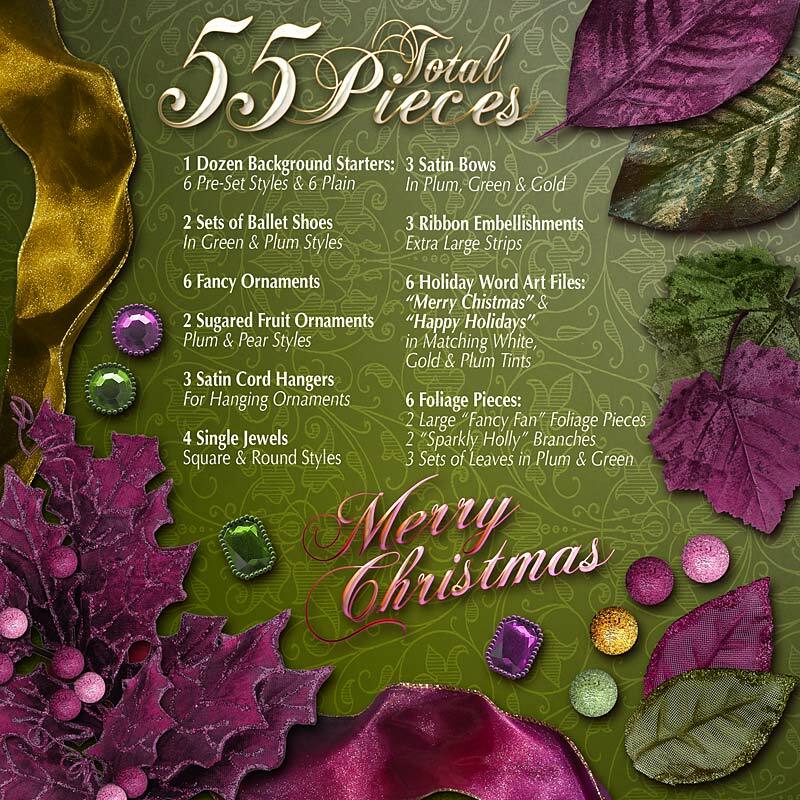 What will you create for your holiday scrapbooking layout? 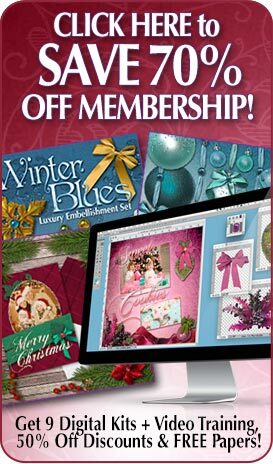 Categories: Christmas Collection, Christmas Content Bundle Products, Digital Scrapbook Kits, Floral Collection, Holiday Collection. 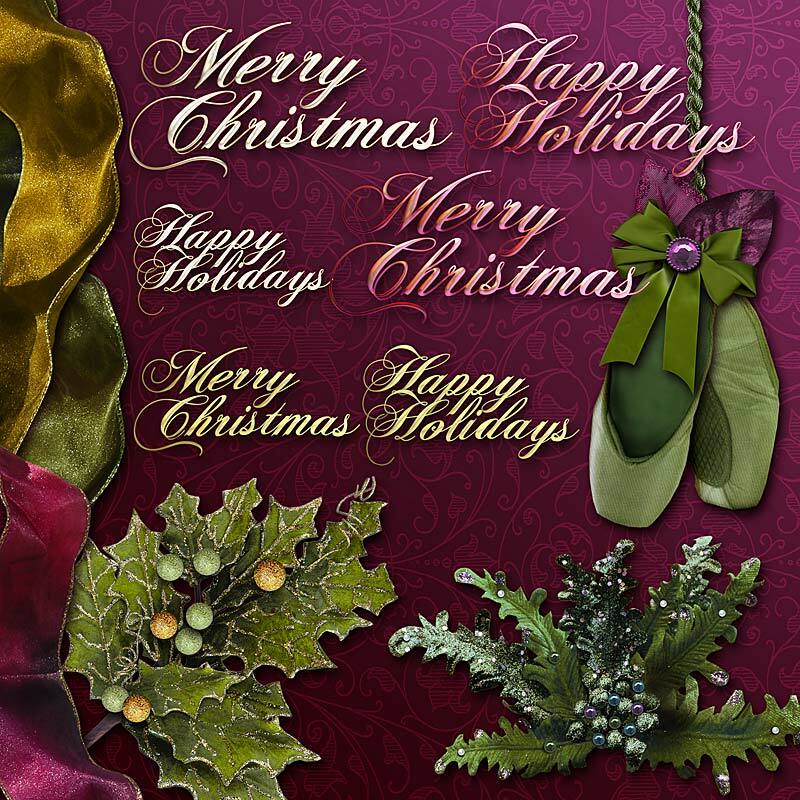 Tags: Bows, Christmas, Digital Paper, Floral, Holiday, Ornament, Printable Scrapbook, Ribbons, Scrapbook Embellishments, Scrapbooking Supplies, Sugar Plum. 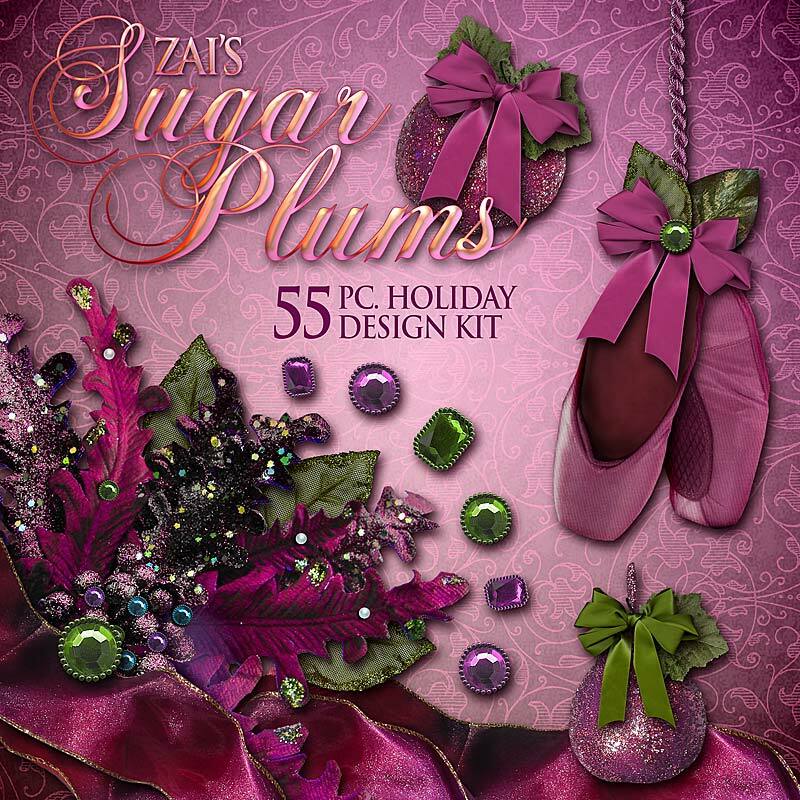 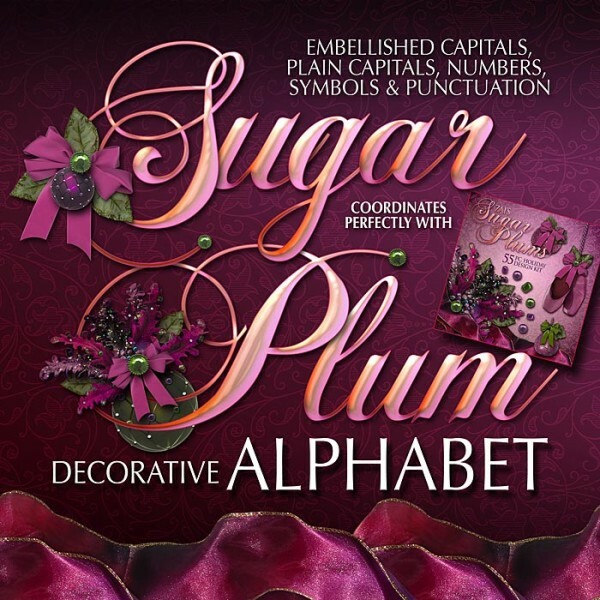 Join the Dance with Visions of Sugar Plums…See What YOU Can Create Today! 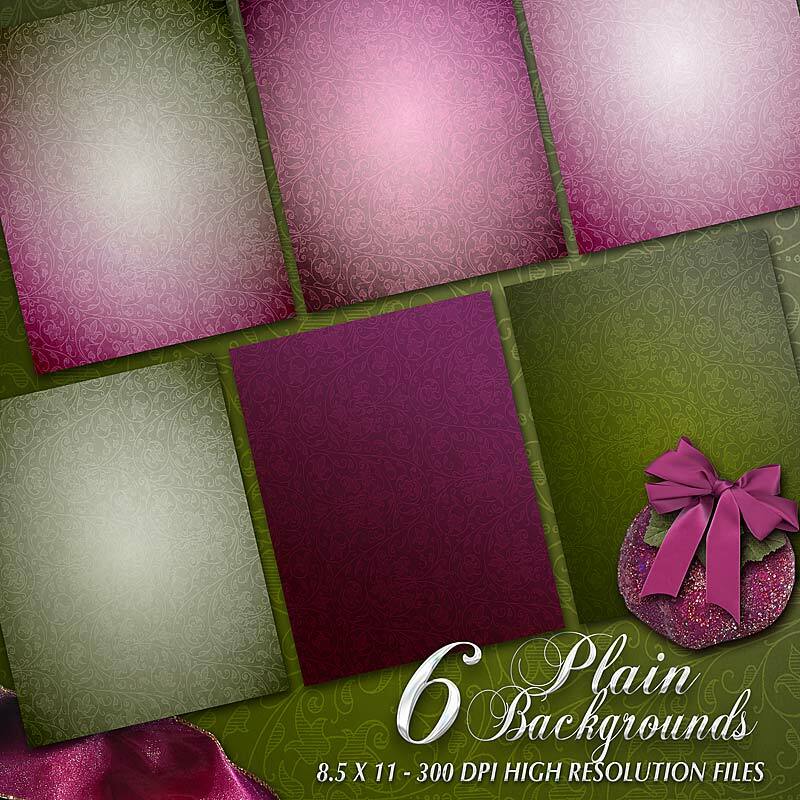 This high-resolution print-quality holiday scrapbok kit is perfect for indulging your visions of sugar plums and more! 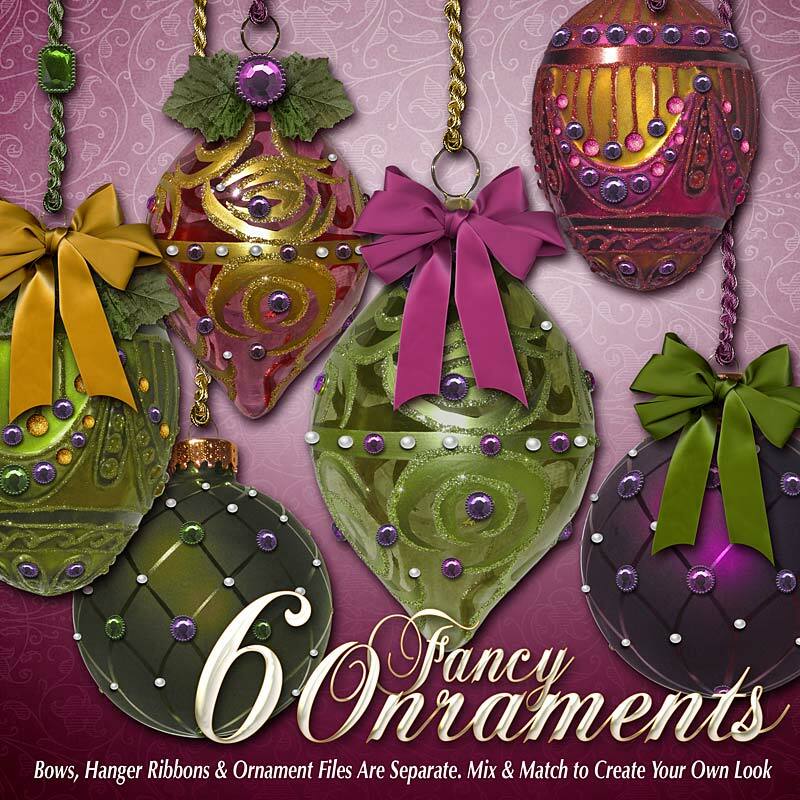 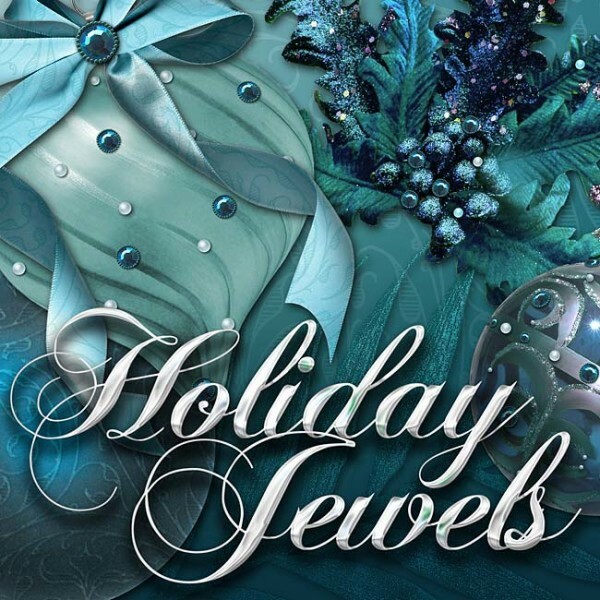 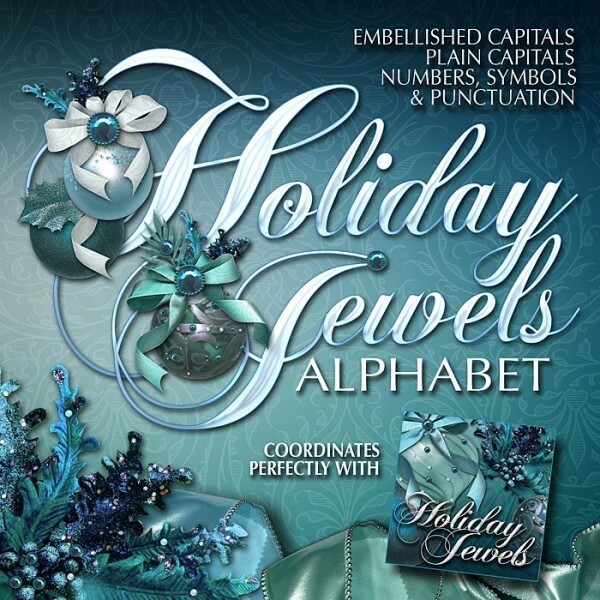 With a huge range of selections perfect for scrapbooking layouts, postwork, print design and more, this collection of fancy, sparkly, colorful goodness is great for holiday scrapbooking or any time of the year! All files are 300 DPI PNG or JPEG format ready for print.